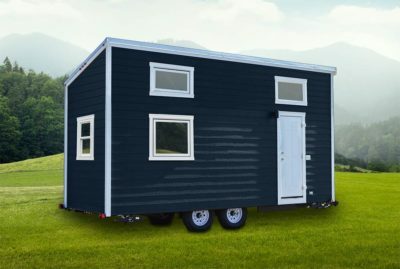 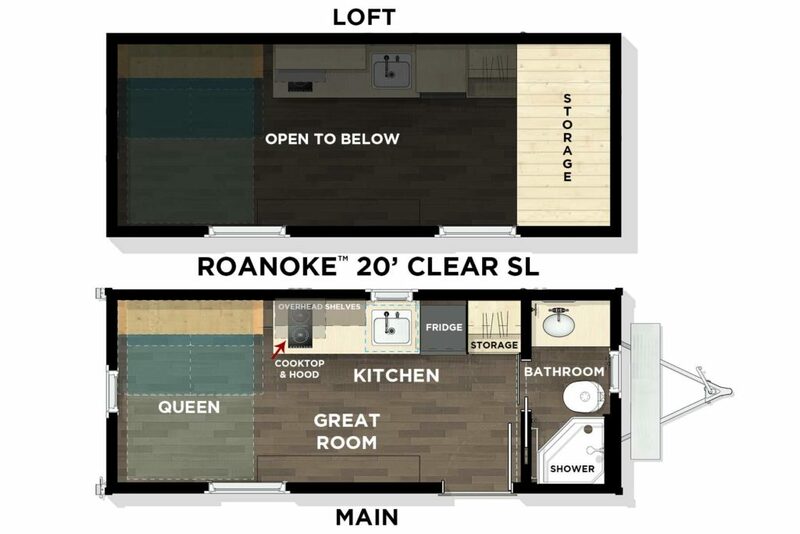 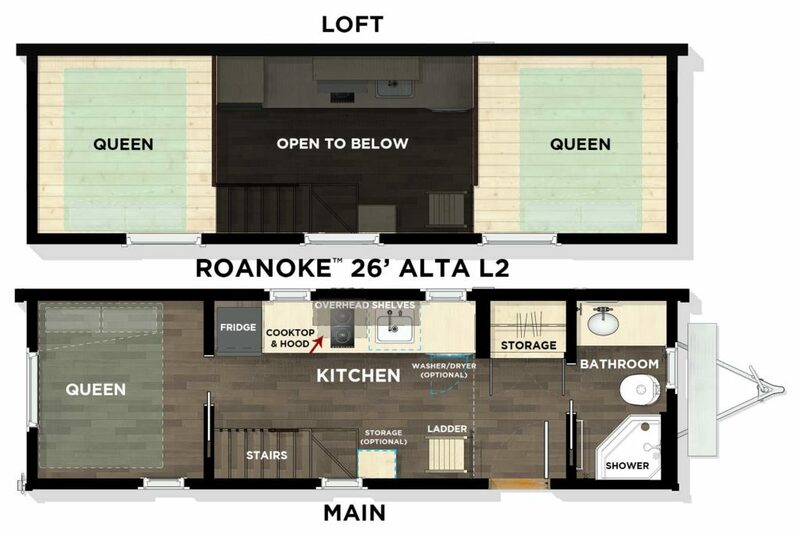 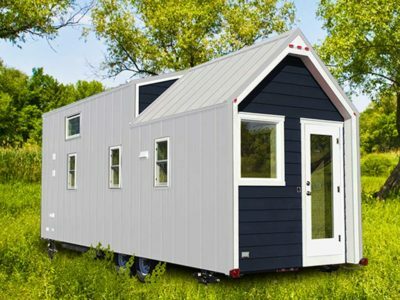 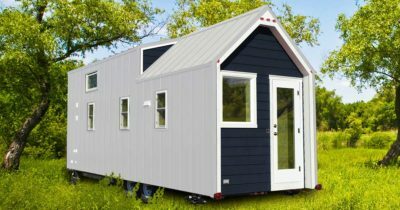 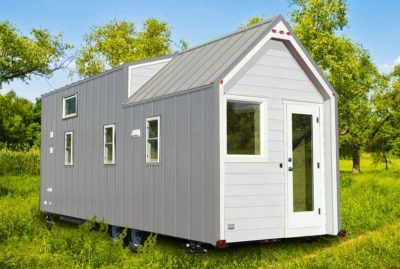 Tumbleweed is pioneering and simplifying tiny house ownership. 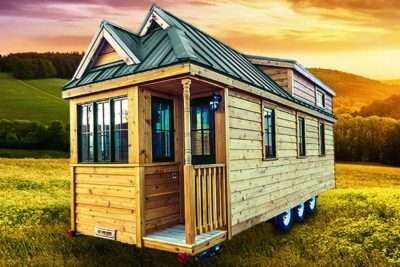 As the largest manufacturer of Tiny House RVs in North America the Tumbleweed brand is preferred above all others. 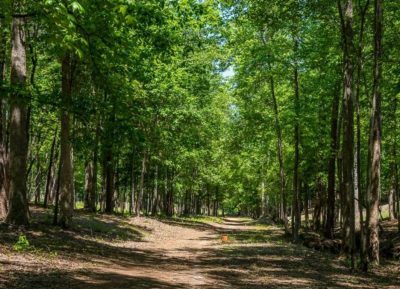 When the great outdoors calls out to you for a camping excursion, there are many ways you can answer. 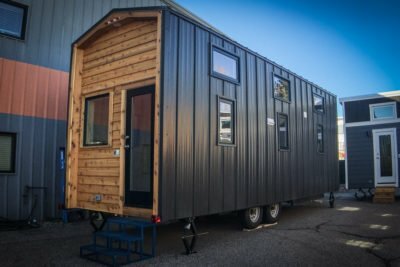 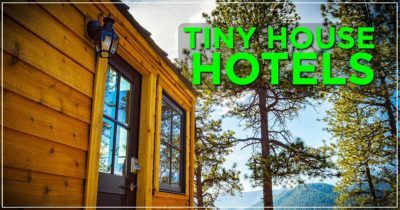 If you haven’t explored the option of camping in a tiny house hotel, you're missing out on one of the coziest–and unique– ways to experience nature. 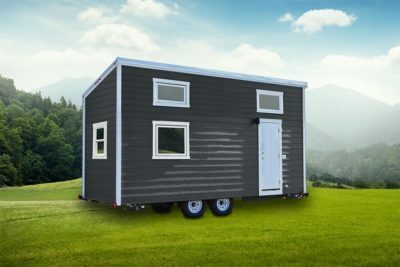 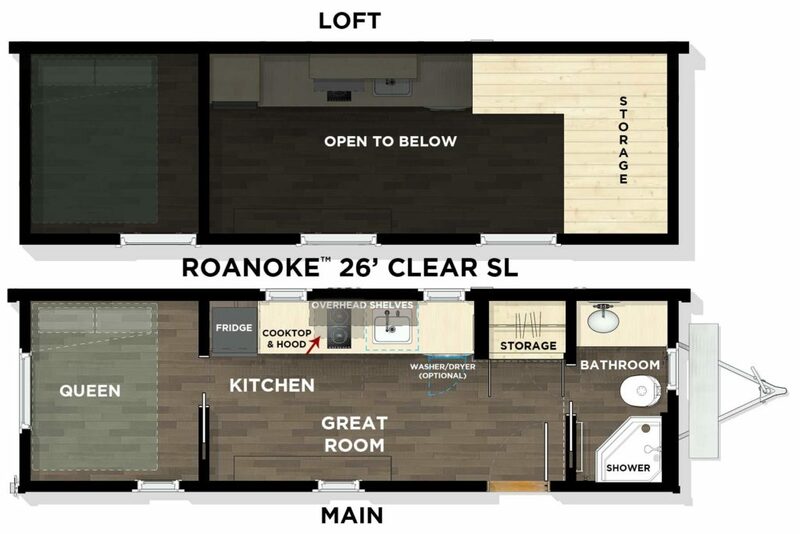 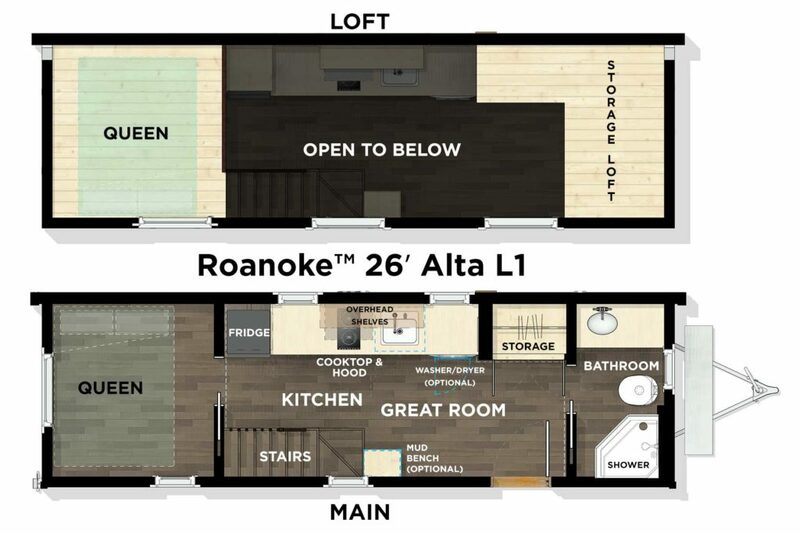 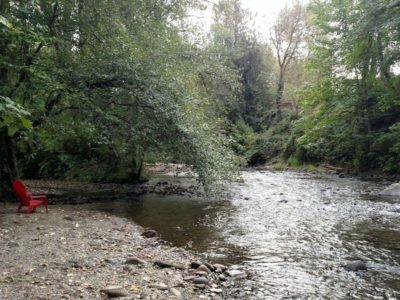 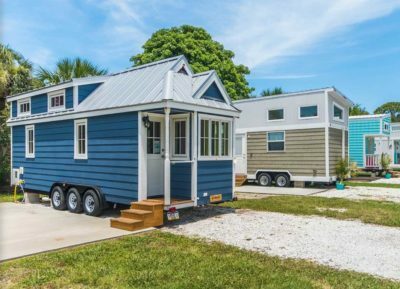 Choosing to go tiny is already a green way to support the environment. 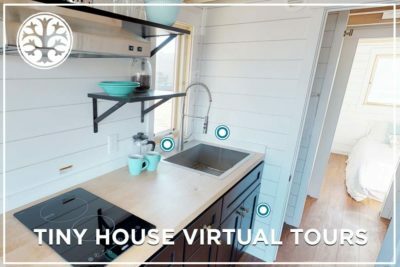 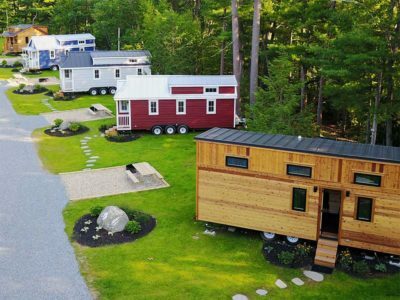 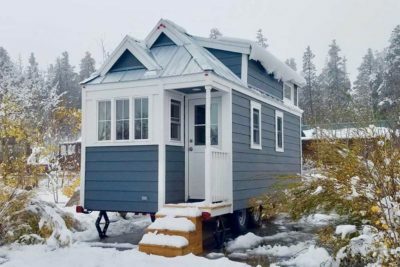 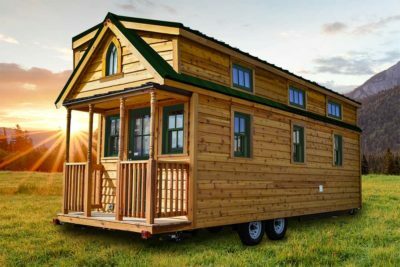 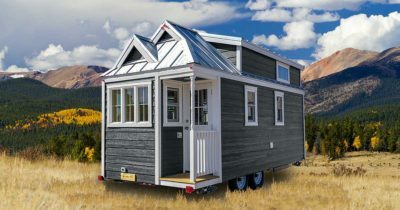 Tiny houses consume much less energy as a typical home, and many use sustainable resources during the building process. 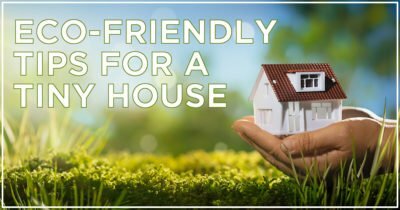 Being eco-friendly is easy, following some simple tips.